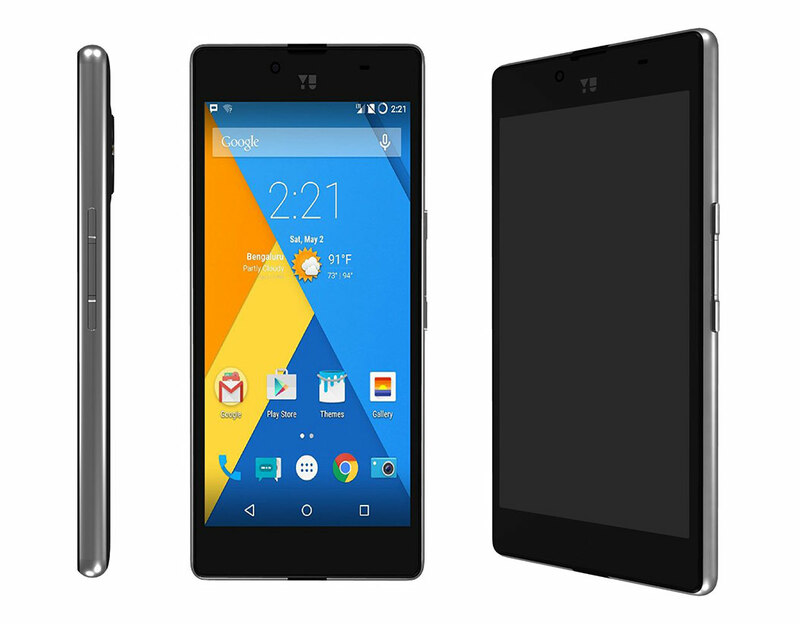 Over 1 lakh (1,00,000) Micromax Yu Yuphoria YU5010 will go on open sale today on Amazon India. The MMX Yu Yuphoria YU-5010 is a great smartphone considering the price and specs. If you are looking to buy a 4G enabled smartphone with 2GB of RAM under RS 7000, then you should surely grab the deal. The phone is assembled in India, as said by the company during its launch. It has dual SIM support. The company has also launched the Yu Yureka Plus Yu5510 with Full HD 1080p display which will go on sale on 24th July. The Yuphoria comes with 2GB of RAM , 16GB of internal storage and micro SD card slot. It is powered by 2230mAh battery and runs on Cyanogen OS 12 based on Android 5.0. It has 8MP primary camera with LED flash and a 5MP primary shooter. It has 5.5 inch HD IPS display and 64bit 1.2GHz quad core processor. For this sale you don’t need any registrations, as it is open sale. Buy Yu Yuphoria from Amazon.in . Checkout the full Specifications of the Yu Yuphoria.